Interior wall and ceiling painting and decorating for the residential re-paint customer or new homes builder. Wallpaper stripping, wall texturing, light drywall repair, and more. 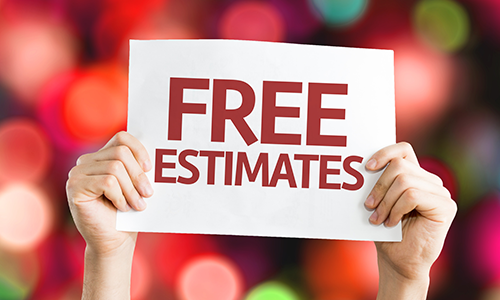 Feel free to click or call for a free in home estimate! Here at the Original Spectrum Painting Co. Inc we offer high quality interior painting and exterior house painting services to the discerning home owner. Since most of our work comes from referral we realize your satisfaction is paramount to our success. 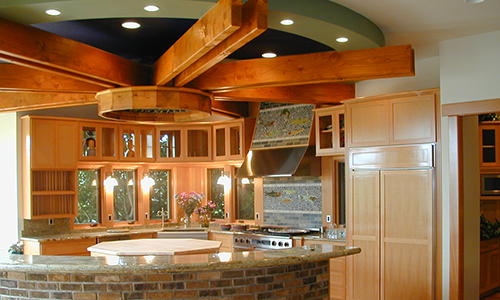 We provide interior and exterior painting services to home owners, commercial clients and new construction builders. 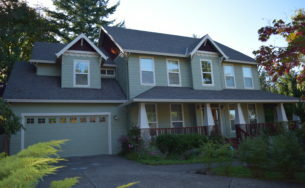 We work in the Portland Oregon area including Tigard , Beaverton , West Linn, Tualatin , Lake Oswego just to name a few. If you would like a free in home consultation please feel free to call or click. We’re open Monday – Friday 8AM – 5PM. 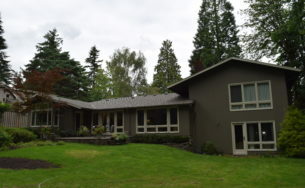 Dunthorpe exterior painting. This house had wood windows that we enameled in a cream color. 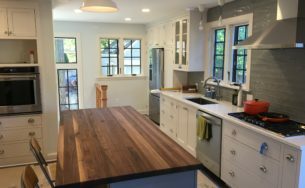 We finished the wood windows, base boards and railings in the Portland remodel. 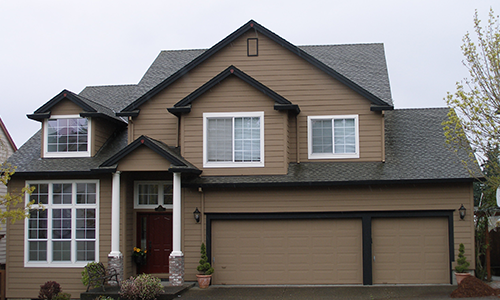 This is a exterior paint job we did in Beaverton this summer.